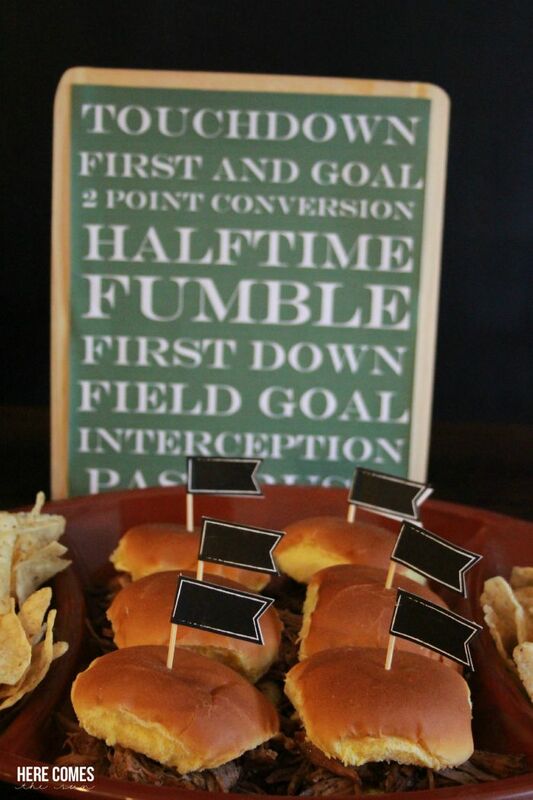 Did you catch my football party post last week? 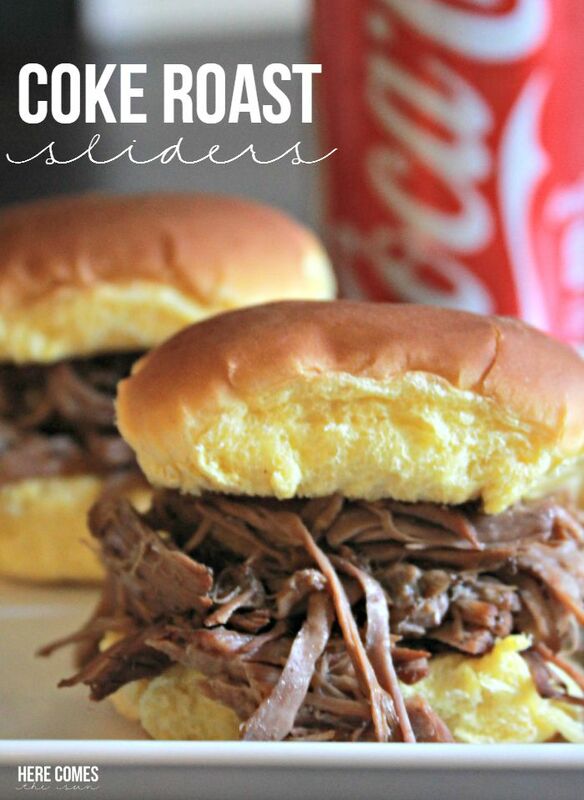 I served some oh so delicious Coke Roast Sliders and today I’m going to share the super easy recipe with you. I’m not kidding guys, this recipe is about as easy as it gets. Ready? Place first 3 ingredients in a slow cooker. Remove meat from slow cooker and place onto slider buns. I’ve never marinated or cooked anything on soda before but have been wanting to try this recipe for a while now. And let me just say that it did not disappoint. 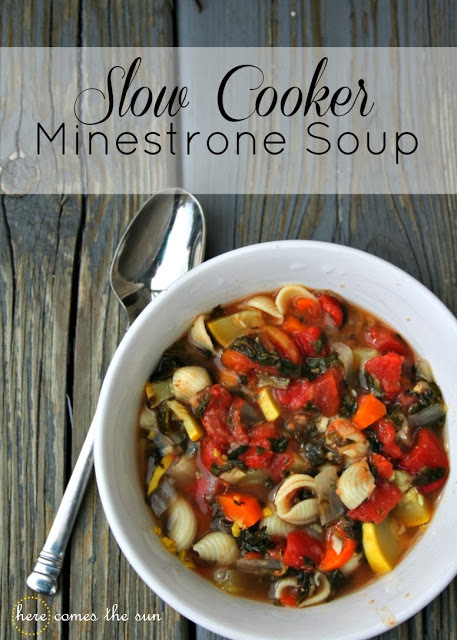 I love recipes that you can just dump in the slow cooker without any pre-cooking necessary. 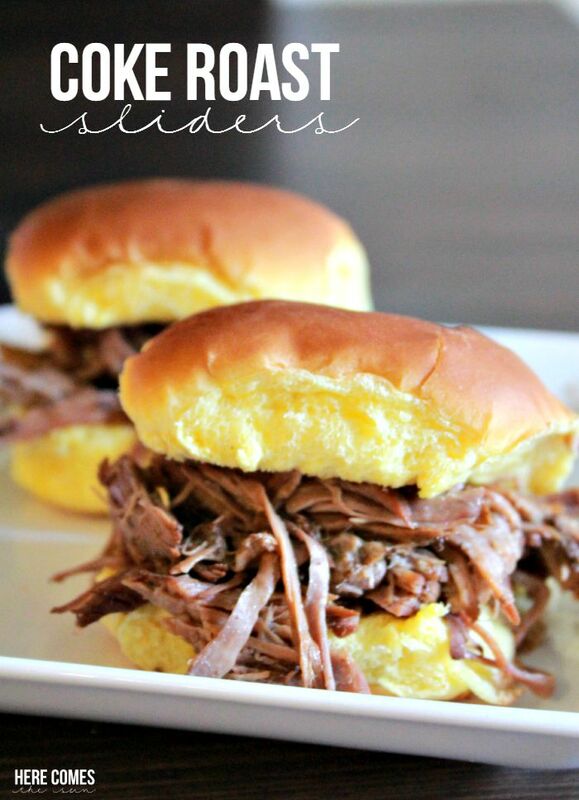 And meals like Coke Roast Sliders are perfect for a family dinner or for a gameday crowd. 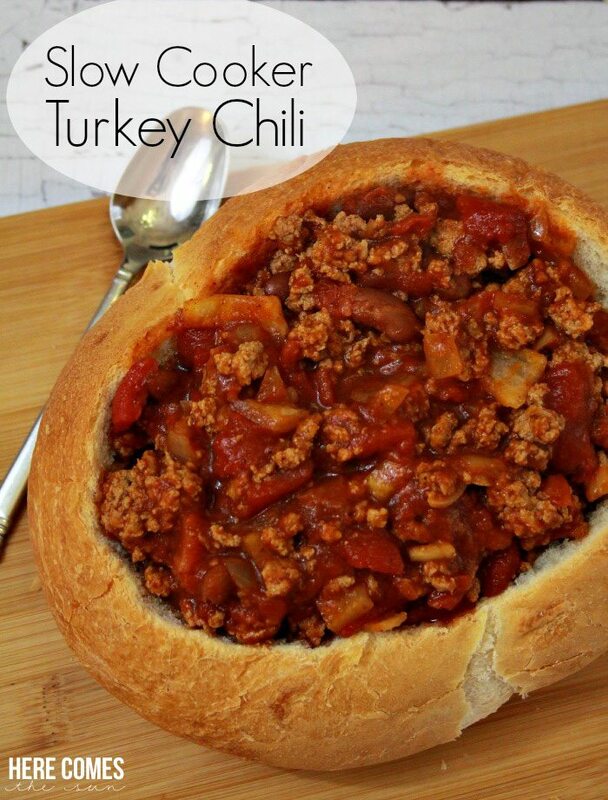 What other types of sandwiches are your favorite to make in the slow cooker? These were made with beef.